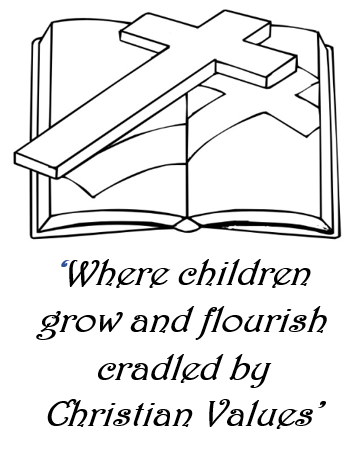 Great news – our Worship Group travelled to St Nicolas Academy today to participate in the Junior Cranmer Awards. Despite having to learn new parts over the weekend and also our taxi being VERY late, our very professional group were wonderful and are now through to the next round in April! Well done to Oliver (leading the group), Amber, Samran, Anya, Emma, Andrew and Leo. Thank you to Jane Udall for the super work she has been doing with the group and travelling with them today.